Big news from Jeep. 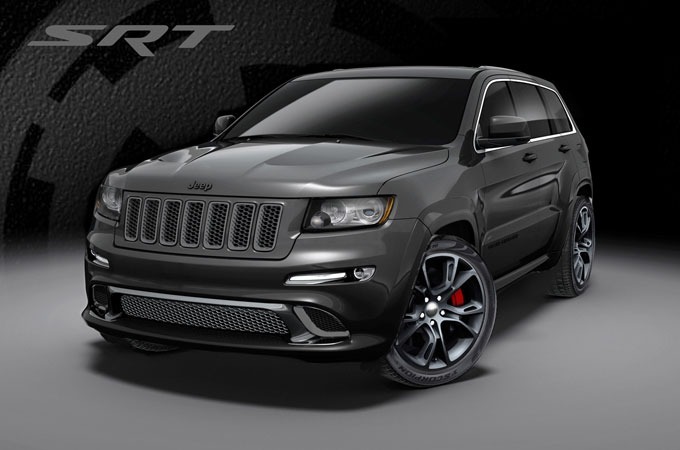 Two new special-edition Grand Cherokee SRT8s will be available in 2013 and they will be the most powerful, technologically advanced, high-performance Jeep vehicle ever. The “Alpine” edition in bright white and the “Vapor” edition in brilliant black. 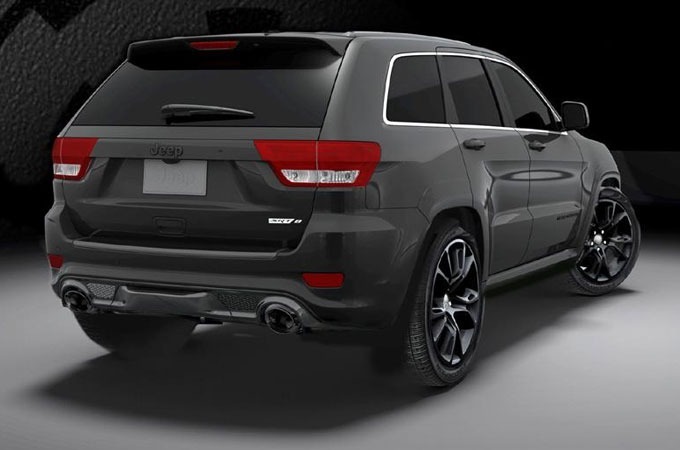 Both vehicles will include unique exterior features and a Black Vapor Chrome finish on split 5-spoke wheels.